Pamela Geller and AFCI are bringing their latest free speech ads to buses and trains in Washington DC. 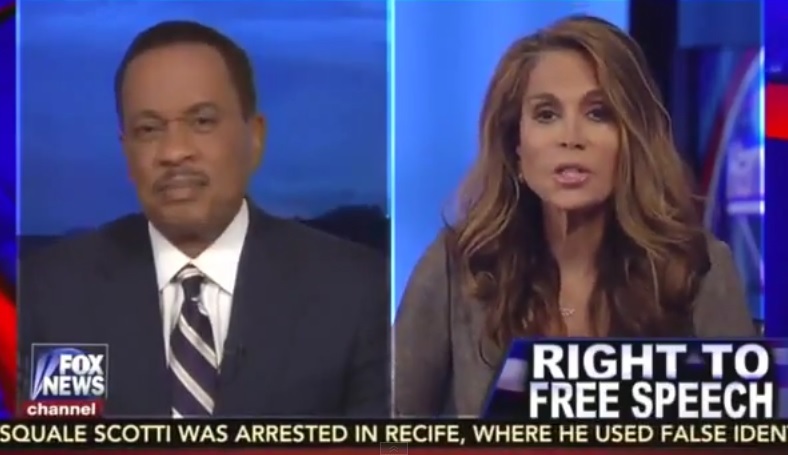 On Tuesday Pamela Geller joined Juan Williams to discuss the new ad campaign on Hannity. 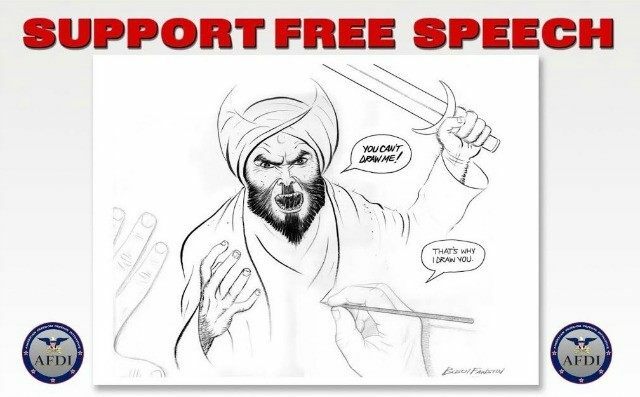 “The fact is, the liberal, cultural and academic elites are censoring this cartoon, the winning cartoon in the Mohammad art exhibit by a former Muslim, Bosch Fawstin, to show the American people what is being kept from them. What is being censored by the media. No one elected the media or academia our proxy to relinquish our freedom of speech… I have fought in court and won and it is fierce bullies like Juan Williams who want to impose the Sharia. This is the Shariah, Juan. Where are you going to stop? Are you going to stop drinking beer? Are you going to stop girls from wearing short skirts? Pamela then went on to point out Juan’s own remarks about Muslims on planes that she claims are far more worse than her cartoons.